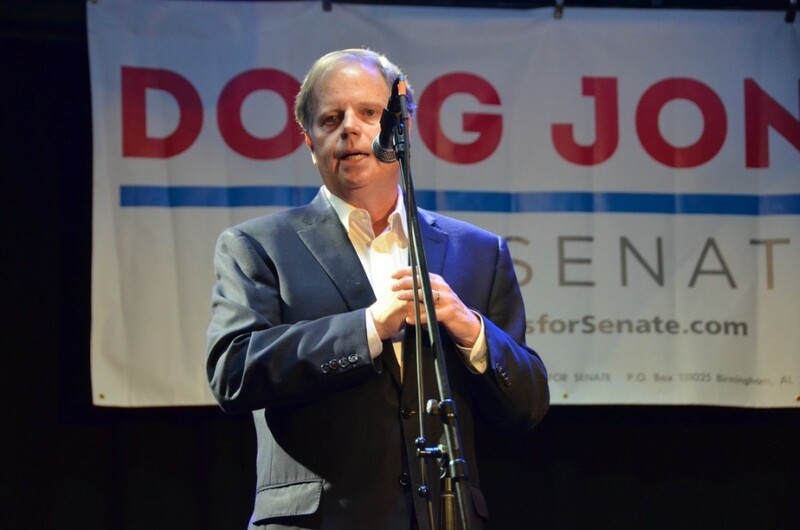 BIRMINGHAM, Ala. — Doug Jones, a Democratic former prosecutor who mounted a seemingly quixotic Senate campaign in the face of Republican dominance here, defeated his scandal-scarred opponent, Roy Moore, after a brutal campaign marked by accusations of sexual abuse and child molestation against the Republican, according to The Associated Press. Jones’ victory could have drastic consequences on the national level, snarling Republicans’ legislative agenda in Washington and opening, for the first time, a realistic but still difficult path for Democrats to capture the Senate next year. It amounted to a stinging snub of President Donald Trump, who broke with much of his party and fully embraced Moore’s candidacy, seeking to rally support for him in the closing days of the campaign. Propelled by a backlash against Moore, an intensely polarizing former judge who was accused of sexually assaulting young girls, Jones overcame the state’s daunting demographics and deep cultural conservatism. His campaign targeted African-American voters with a sprawling, muscular turnout operation, and appealed to educated whites to turn their backs on the Republican Party. Those pleas appeared to pay off Tuesday, as precincts in Birmingham and its suburbs reported heavy turnout throughout the day, and Jones ran up a commanding lead in the state’s other urban centers. The abandonment of Moore by affluent white voters may have proved decisive, allowing Jones to transcend Alabama’s rigid racial polarization and assemble a winning coalition. To progressive voters here, Jones’ victory marked a long-awaited rejection of the divisive brand of politics that Alabama has inevitably rewarded even as some of its Southern neighbors were turning to more moderate leaders. The campaign, originally envisioned as a pro forma affair to fill the Senate seat left vacant by Jeff Sessions, now the attorney general, developed in its final months into a referendum on Alabama’s identity, Trump’s political influence and the willingness of hard-right voters to tolerate a candidate accused of preying on teenage girls.